On time and 3 out of 3 jobs have been cut precisely with no installation issues. Service was excellent. Job was done properly. Service person answered all our questions. Thanks for a job well done. 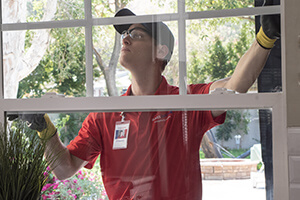 Professional installation crew, polite, prompt reception staff and quality glass.